Check out Goodlife Technology’s solutions for physiotherapy at Arab Health 2018! 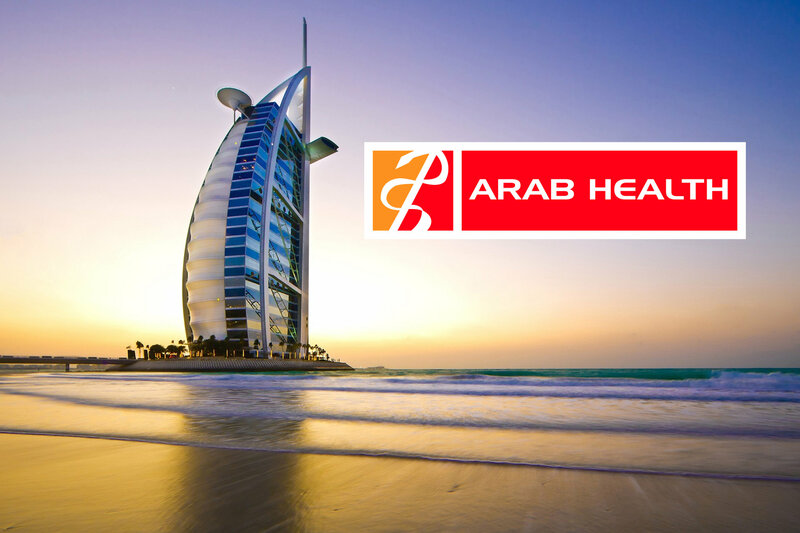 Goodlife Technology is attending Arab Health 2018! We are game industry veterans who develop user-friendly digital solutions that focus on physical rehabilitation for health and wellbeing sectors. GoodLife Technology provides hospitals and clinics with smart integrated solutions that promote better exercise motivation, quality and outcomes. What we are bringing to the exhibition is the GoodLife Trainer, a smart self-service system that provides personalized guidance for rehabilitation wherever needed: hospitals, clinics, public areas or home. The user experience is the core: we help therapists spend their time more efficiently and make follow-ups easy during rehabilitation. Our main clients now are the cities of Helsinki and Espoo in Finland, and we are expanding abroad. We are also happy to showcase, for the first time in public, our new highly portable version of the GoodLife Trainer which is based on the Intel’s Compute Stick. If you are interested in hearing more about what we do, make sure to visit booth H3.A10 at the Arab Health exhibition!